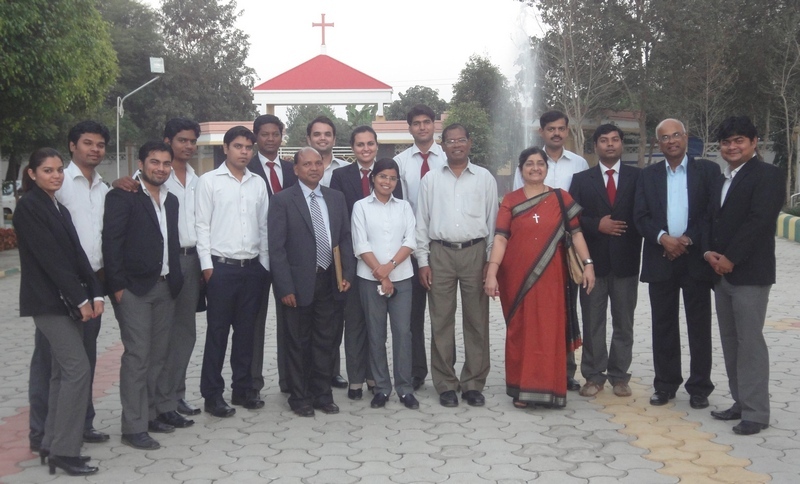 Dr. Mudita Sodder RSCJ along with Fr. Robert Athickal S.J from Tarumitra led the reflections starting with the Mosquito Paradigm to explain the importance of bio-diversity in our day to day life. The staff and students were rapt with attention, making a few interventions to clear the cobwebs in their own heads. They warmed up to the newly acquired ideas and immediately decided to put into practice some of them. Among the follow up Action Plans, the promise to conserve electricity stood out. The core committee of staff and students were soon talking about ways and means of brining changes in the day to the day living in the campus. Being students of Management, they can easily play a vital role in the proper use of electricity in their future assignments as managers. 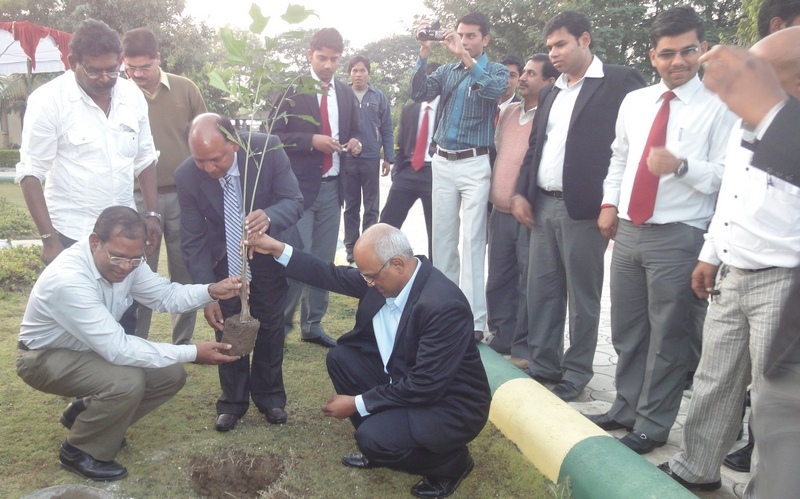 The Academic community also planted two Fishtail Palms in the campus, led by the Director. This they said would be a living reminder of loving Mother Earth and living in harmony and peace with her. Students have innovative ways of doing things. Small steps are a sure path to success! 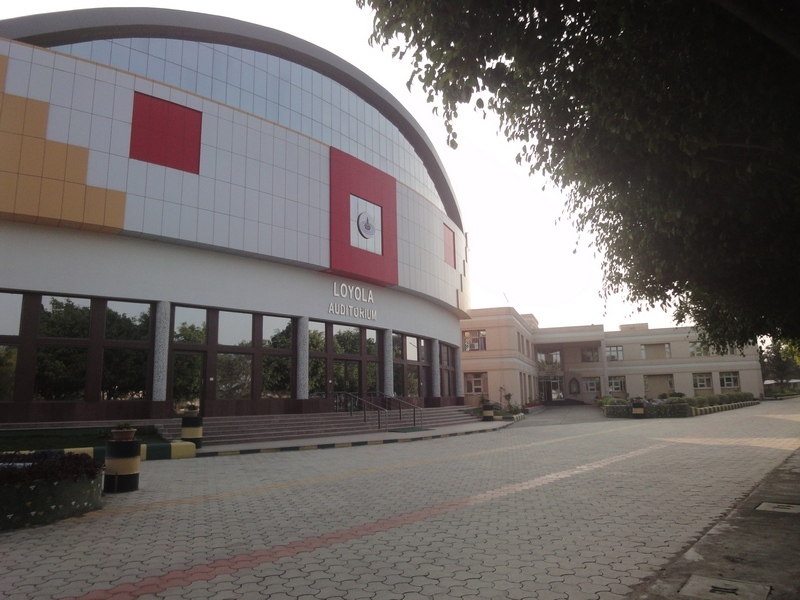 known as a premiere Management institution in the State, XIMJ was keen to blaze a trail of innovation. Already they have a whole department working on Ecology under the leadership of Fr. Sebastian Lakra S.J. The Tarumitra team came away with great hope that the Institute will incorporate the sustainable paradigm in their management practices. 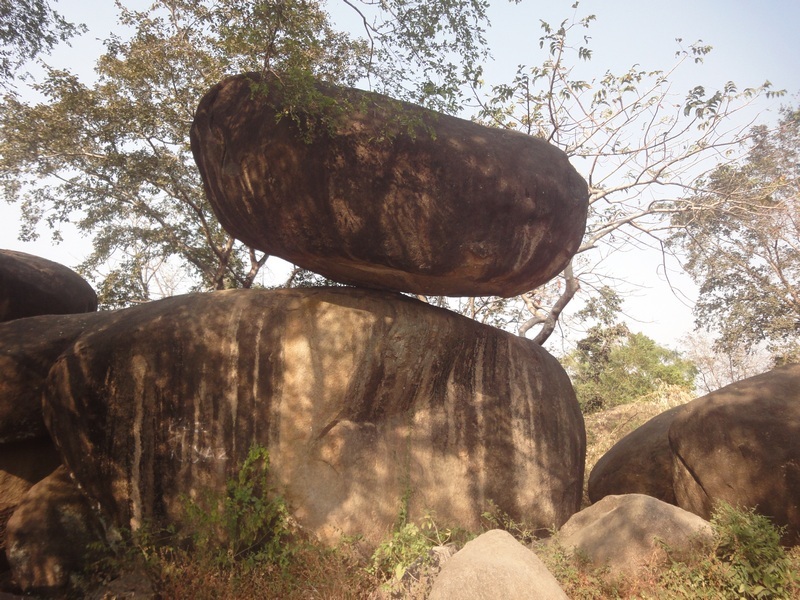 The famed Balancing Rock of Jabalpur: Need to keep our earth in balance! Already, Alok John a first year XIMJ student who came home to Patna for Christmas holidays, visited Tarumitra spending three hours of his short holiday, enthralled by the unique 10 acre Bio-reserve. He along with his friends hold the key to the future. Jabalpur has been a tourist center for the famed marble rocks and River Narmada gushing through the rocky walls from times immemorial. The city of Jabalpur has been under pressure to accommodate the large influx of lakhs of tourists who leave behind mountainous garbage in the process. “We need better management practices” mused the head of the Deptt. of Ecology Fr. Sebastian Lakra. Patna. 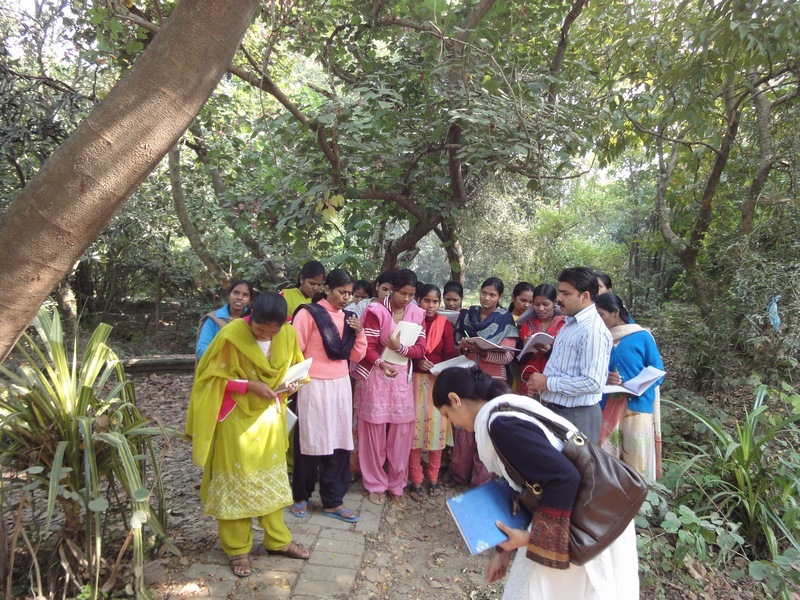 7 Dec: 20 students of Arunodaya spent three days at an intensive Workshop on the Ecological Dimensions of Development. 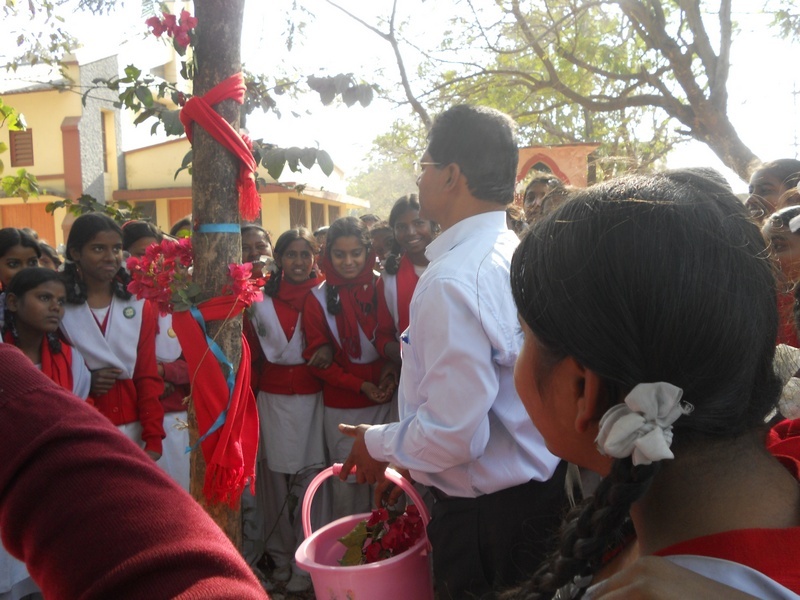 Kanchan Kumar Pathak and Ramesh IMS along with Dr. Mudita helped the students to see the development paradigms and the crucial role ecology plays especially in the rural areas. 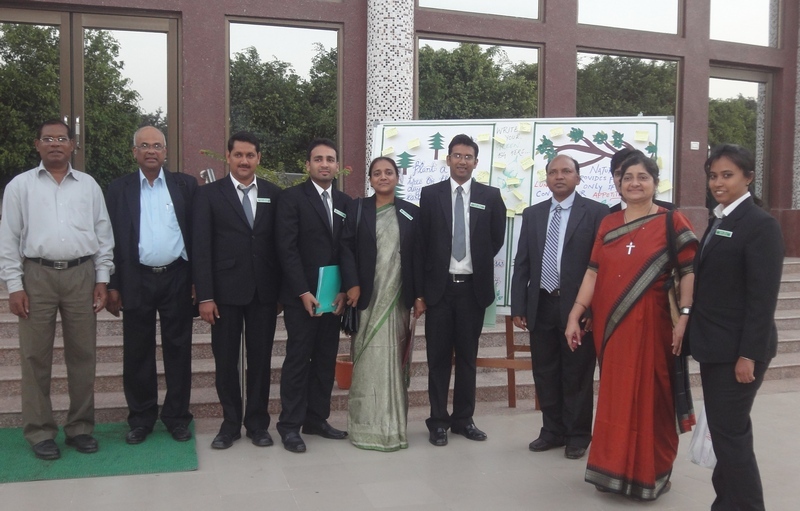 The directress Sr. Roselyn SCN has been taking regular interest in getting her students sensitized on ecology ever since the Institute opened its campus in Patna. Vizag. 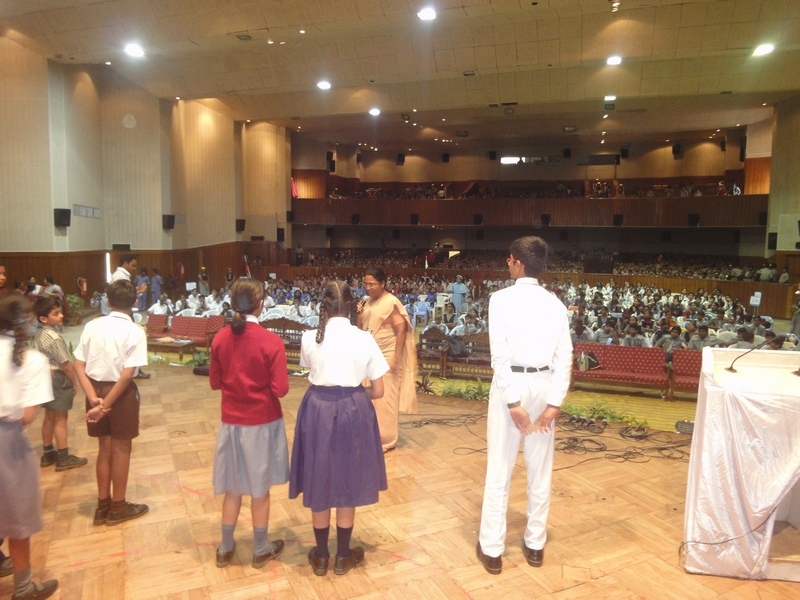 10 Dec: Over 1,000 students turned up from eleven schools of the city and suburbs at the Tarumitra Convention held in the spacious auditorium of the Ukkunagaram Club. 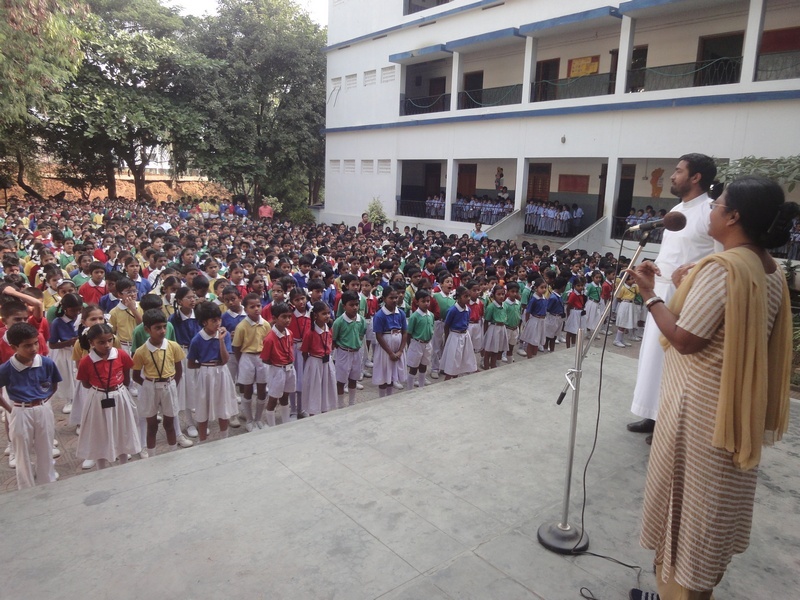 Organized by the students, staff and the Principal, Fr. Sebastian Vettickal of De Paul School, Vishakapatnam, the venue was overflowing with students. Additional General Manager of the Vizag Steel Plant was the Chief Guest. 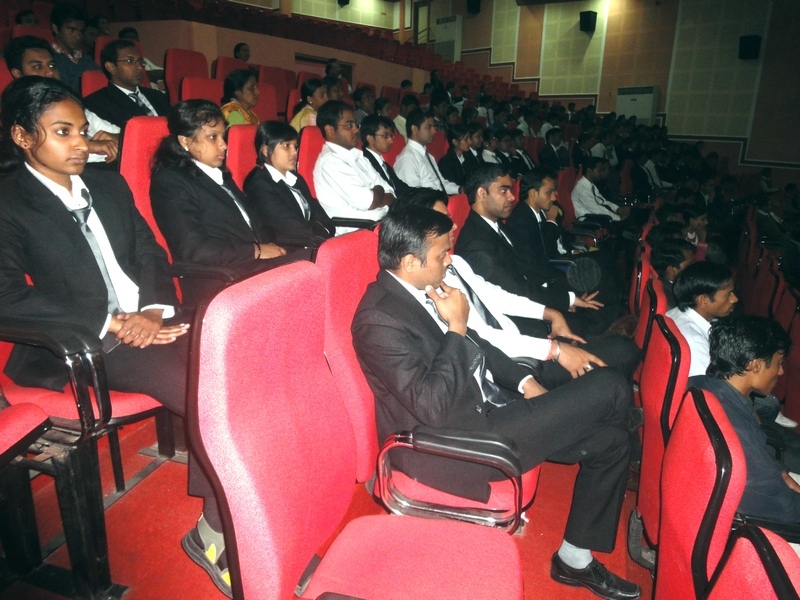 Vizag Ukkunagaram Convention of students: Future active! Many things stood out. The play by the De Paul students on Biodiversity captured everybody’s attention and set the tone for the day. Sr. Prema did a good presentation on the Campaign to save Electricity. 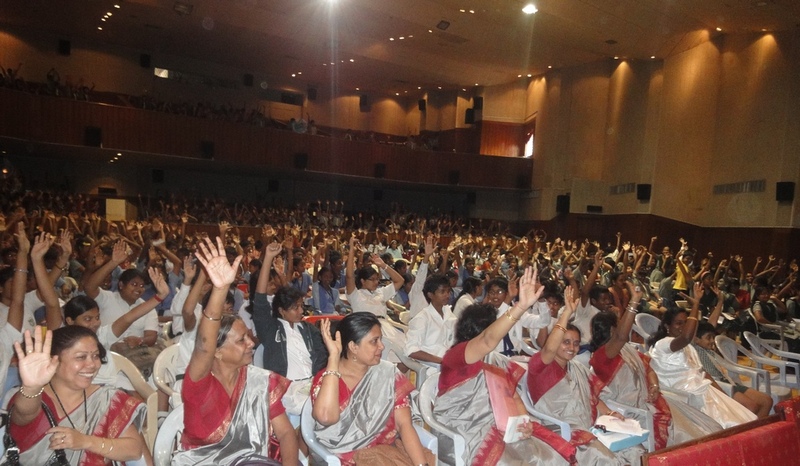 It was great to see a thousand hands going up to wave their support to the campaign of Shweta for conserving power. Delivering a keynote address, Thomas Poothara TOR floated the idea of a Tarumitra National Convention in Vishakapatnam sometime next year. The audience gave a standing ovation to the idea! Earlier on the previous day, there was a mini-convention at St Francis, Madhurwada where the Tarumitra team had the whole school talking about the conservation of bio-diversity. A veteran of the many Tunza programs of the United Nations, Thomas Poothara TOR promised to get the fire of ecology going in in Madhurwada region. Patna. 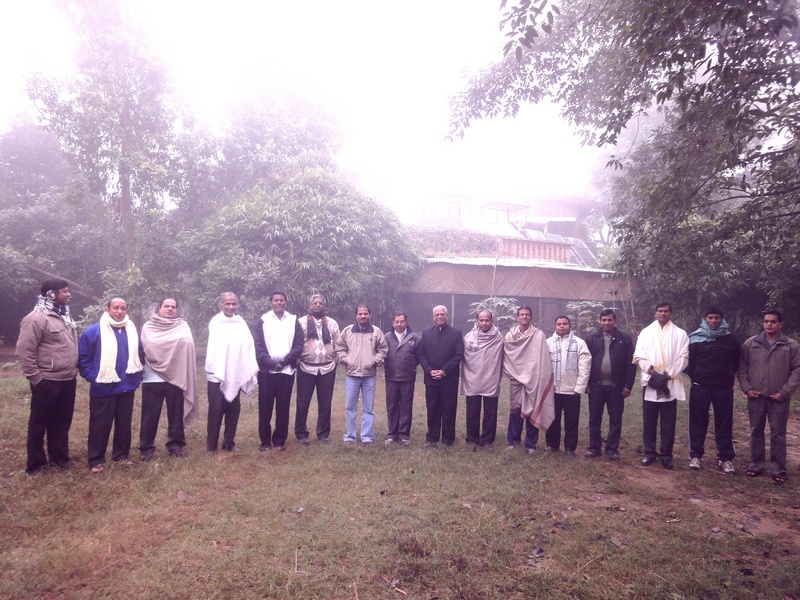 20 Dec: Twenty educationists of the Montfort Brothers of St. Gabriel travelled all the way to Patna from Hyderabad and Nagpur to make a week long Retreat on Ecospirituality. Led by the veteran Bro. Lambert, the group spent quality time with nature. The advent of the unpredicted cold waves did create a problem to organize the usual outdoor programs. Yet the group were buoyant and had their evening liturgies outside around bonfires. Incidentally, this was the second retreat Tarumitra was organizing for the Montfort Brothers. Earlier a bigger number from the twin provinces of Pune and Hyderabad spent a week in Hyderabad on the same themes. 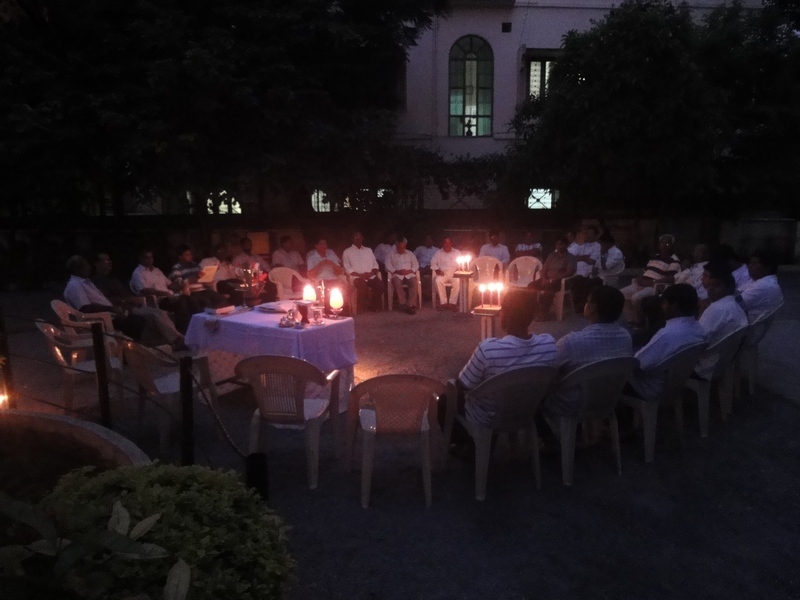 The Hyderabad Retreat organized some imaginative liturgies outdoors! Many of the participants made Action Plans to carry out programs on ecology in their respective places. It may be mentioned that the Montfort schools have trained some of the very famous leaders in the country. The cricket wizard Asharuddin and Marxist ideologue Sitaram Yerchury are alumni of the prestigious All Saints School, Hyderabad. Bhurkunda. 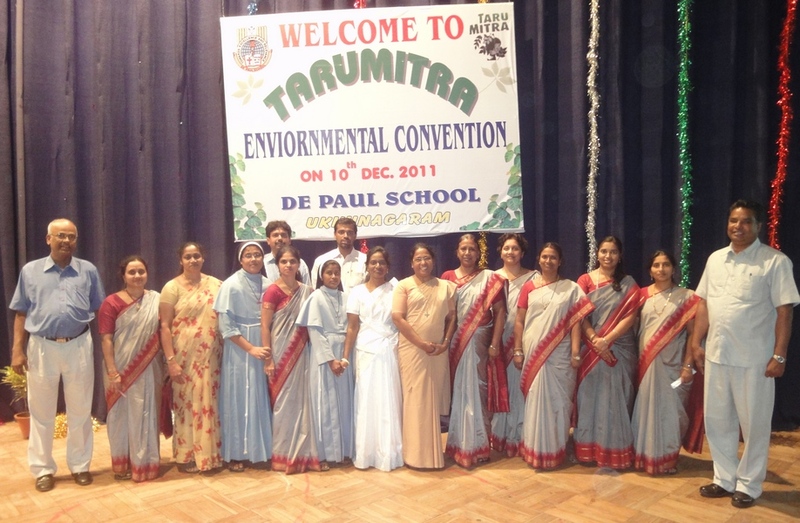 22 Dec: Hundreds of Tarumitra students took part in the Eco-camp led by Fr. Saju Bastian S.J and Sr. Anupam H.C along with Ramesh IMS and Kanchan Pathak from Patna. 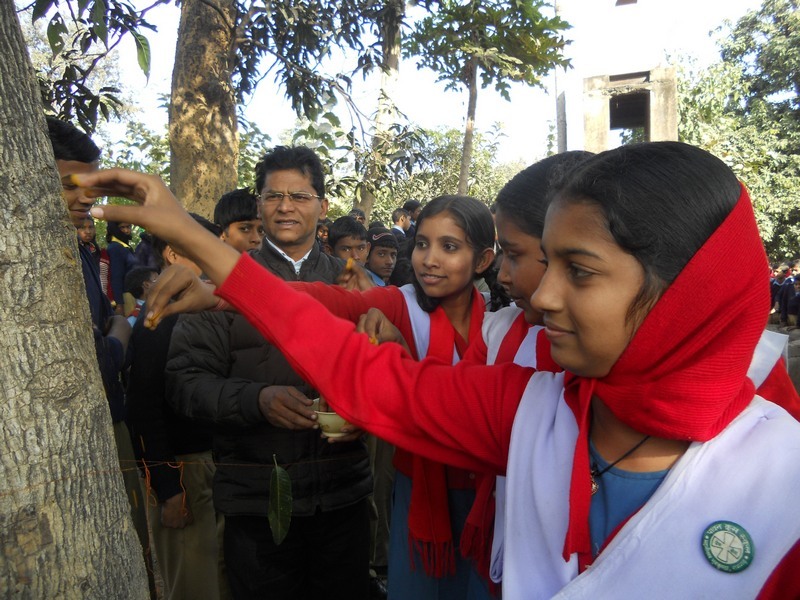 As part of the camp, the students organized the marriage of trees to the wells in the region. Students apply colors on the bridegroom the tree by the well! 33 kilometers from the Capital of Jharkhand, Ranchi, Bhurkunda is surrounded by coal mines. And the famous thermal power station Pataratu. Students from Loyola and Pawan Krus Girl High school participated in the two day workshop. Bhurkunda has the biggest glass factory in the country and the second largest in Asia. Explaining the custom, Kanchan Pathak said, “Trees and wells are symbiotically related. Where there are trees, there is water and vice versa.” Every human marriage takes place against the primordial marriage (intimate relationship) between trees and water. “We are appreciating the connections we have with the Earth when we enact the marriage of trees and wells!” said Bro. Ramesh IMS who led the Tarumitra delegation to Bhurkunda. Marriage procession: the Tribal drums came alive! 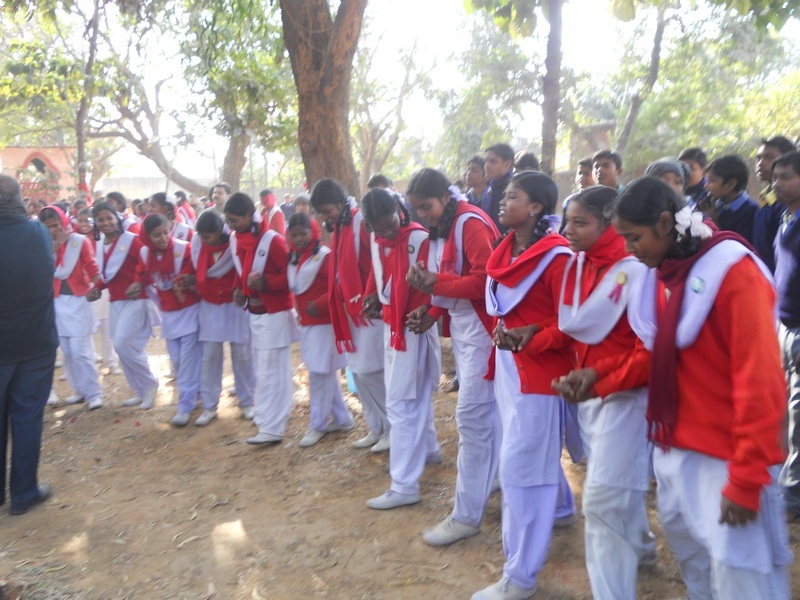 The Principal of the Pawan Krus Girls High School, Sr. Anupam said that she felt drawn to the ceremony. 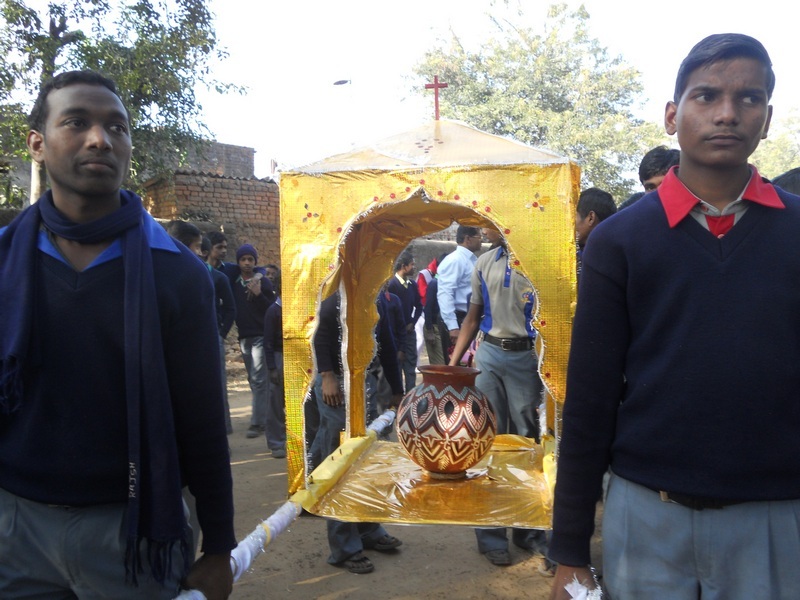 She said that the elaborately enacted ritual gave the students a spirituality that would build up the planet. Boys and girls represented the bridegroom and the bride through singing and dancing. “It was a real marriage!” said Simmi Kumari, a class 8 student. Having been a spot of intense exploitation of the Earth, Bhurkunda needs more than a few students to bring back life into the region. 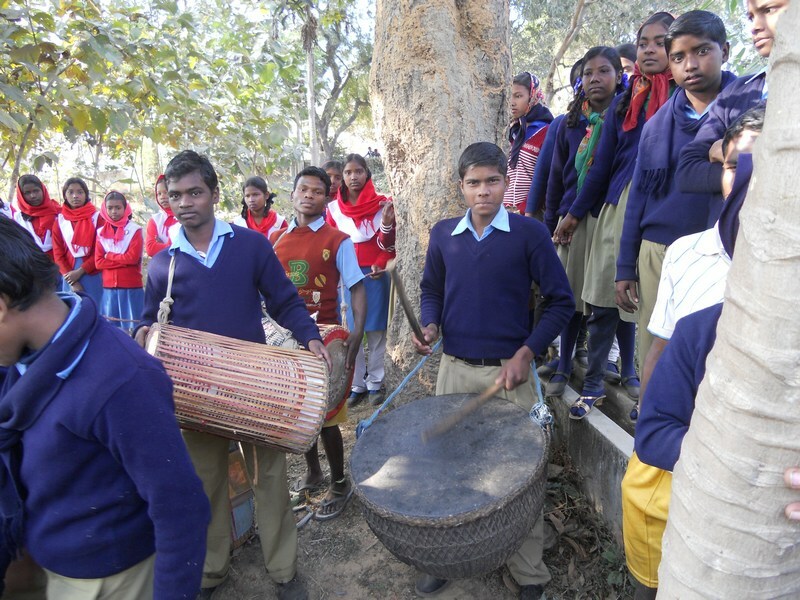 “Though we supply the best coal and the best glass to the country, nobody returns to find out if we are happy in this township!” said Triloki Badaik and Akash Lohra of the Catholic Ashram School.